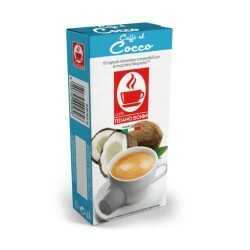 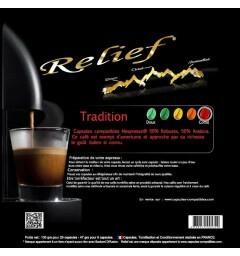 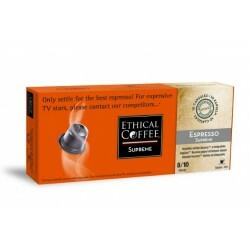 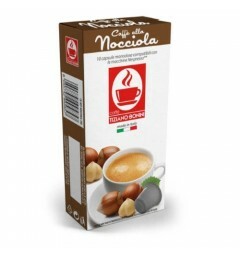 Espresso by Ethical coffee, Nespresso® compatible capsules. 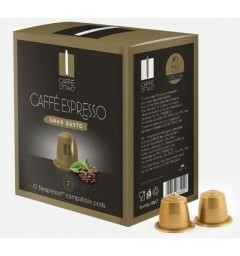 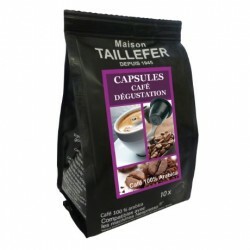 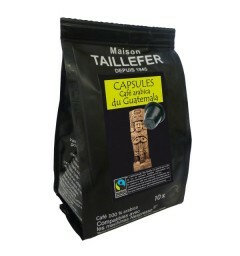 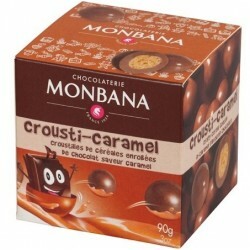 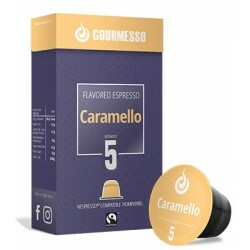 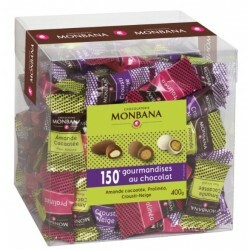 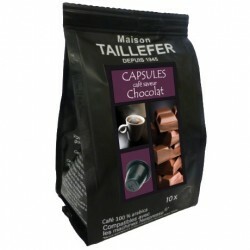 > Capsules compatibles Nespresso «>compatible capsules by brand>Espresso by Ethical coffee, Nespresso® compatible capsules. 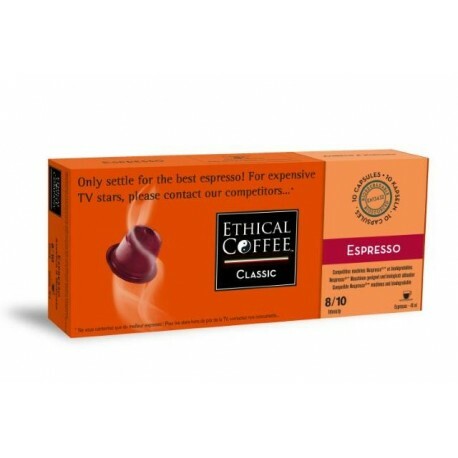 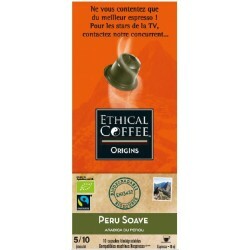 Ethical coffee offers a biodegradable capsule and a compatibility to your Nespresso® coffee maker. 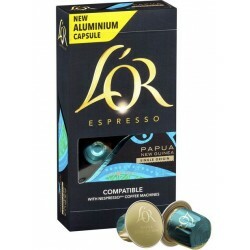 This capsule has a strong character. 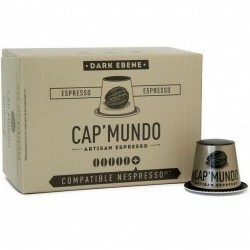 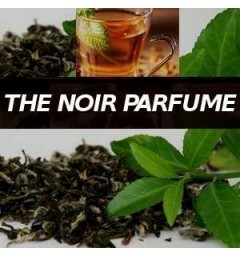 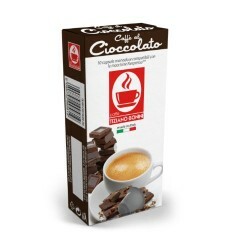 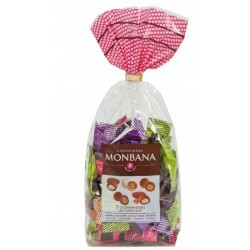 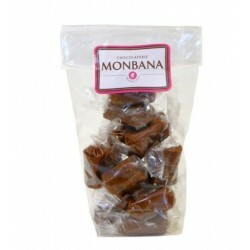 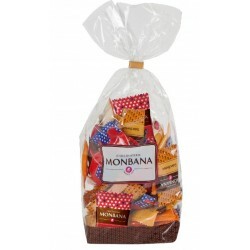 It is made of a blend of 70% Arabica from Central America, Brazil and Ethiopia and 30% Robusta beans. 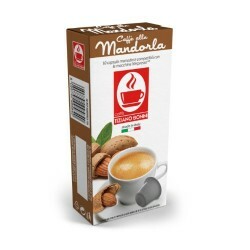 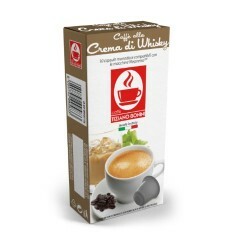 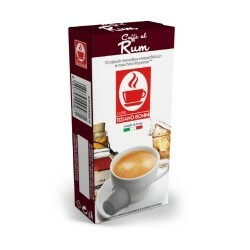 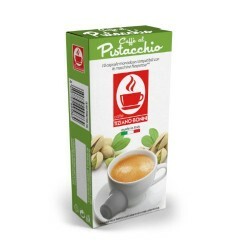 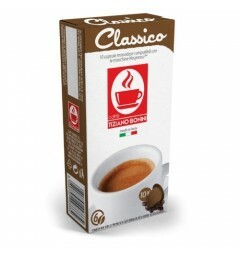 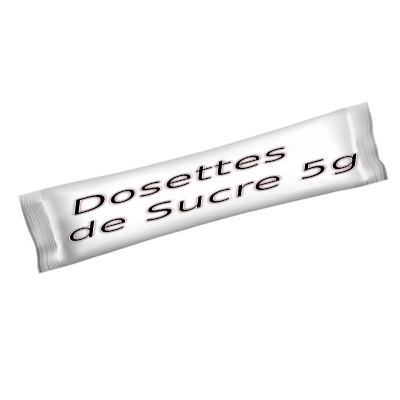 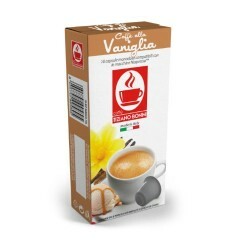 This beverage is full-bodied and is ideal for ristretto.